Tarun Gupta October 3rd, 2017 Social Media Marketing no comments. 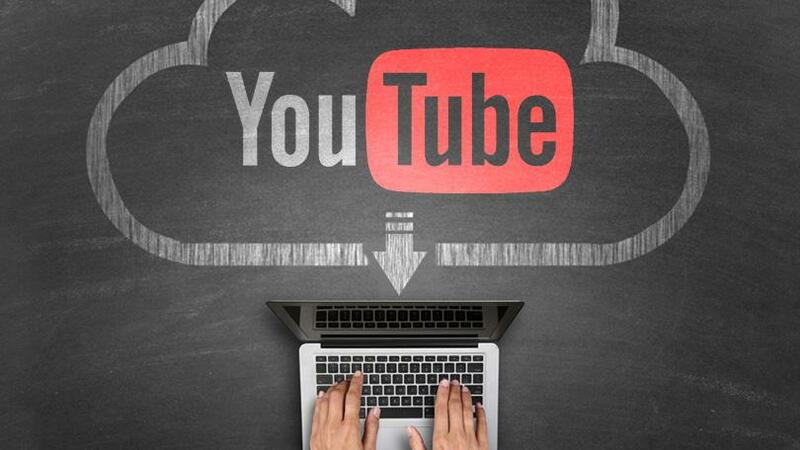 YouTube, the Google owned video streaming platform has made changes to the guidelines that allowed YouTube marketers to add external links in YouTube videos. 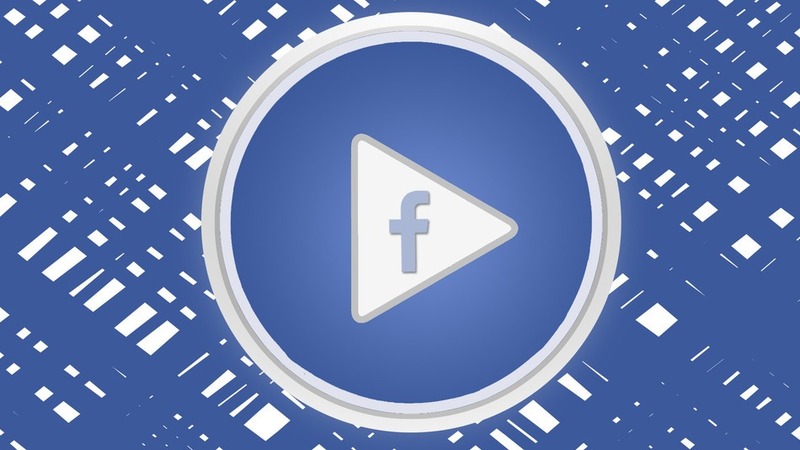 To recall, marketers using YouTube videos were allowed to add external links to videos in the form of end cards. With the changes in the policy, now, every YouTube account needs to meet following criteria in order to be able to use end cards. Now onwards, to add external links in form of end cards, a YouTube marketer is required to be a member of YouTube Partner program and his channel must have must have 10,000 total public views or more. Google has made these changes to stop end cards being abused by the YouTubers. By restricting the feature limited to YouTube Partner Program members, the company will be able to individually evaluate every account before granting them approval for adding an end card. An end card added to a video enables channel owners to direct the viewers toward clicking a link that eventually drives traffic to a website offering things like crowd funding campaigns, and merchandise stores. End cards have plenty of opportunities to offer to the YouTubers running YouTube marketing campaigns. Let Brainpulse bring your YouTube videos in front of your target customers. Our customized YouTube marketing is best fit for you. Using end cards channel owners can direct viewers to your website, a landing page, a product page, or anything else that will help them reach their marketing goals. You May Also Like : How to Promote a Local Business on Instagram?